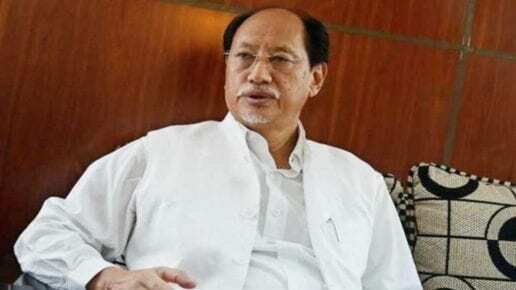 Nagaland Chief Minister Neiphiu Rio has written to Home Minister Rajnath Singh, stating the citizenship bill is not be applicable to the state as it is protected under Article 371 (A) of the Constitution. A Cabinet meeting, headed by Rio, on Friday asserted that the state is protected under provisions of Article 371 (A) and the Inner Line Permit (ILP) as per Bengal Eastern Frontier Regulation, (BEFR) of 1873, a release issued by the Chief Minister’s Office said Sunday. The article deals with special provisions with respect to Nagaland. It states that no act of Parliament with respect to religious or social practices of the Nagas, Naga customary law, and procedure, administration of civil and criminal justice involving decisions as per Naga customary law, ownership and transfer of land and its resources, shall apply to the state unless the Legislative Assembly by a resolution so decides. The Cabinet deliberated on the issue in view of the citizenship bill being passed by the Lok Sabha on January 8 and its consequent impact on Nagaland and other north-eastern states. The state Cabinet, in the meeting, also decided to appeal to the Centre to have wider consultations with all north-eastern states to ensure that rights of indigenous people are fully protected. The Cabinet decided to re-affirm every provision of Article 371 (A) and to strengthen the implementation of the ILP as per BEFR of 1873 that will also be taken up in the next session of the state assembly. 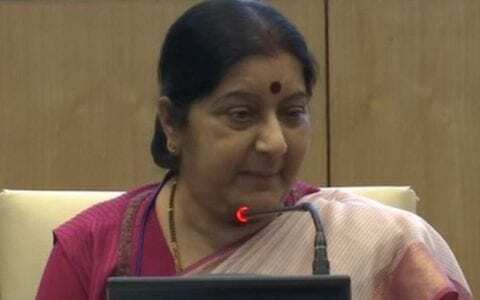 The release claimed that as per the Cabinet decision, the chief minister has also written a letter to Home Minister Rajnath Singh, conveying the concern and apprehension of the people of Nagaland regarding the bill, the release said. The letter states the Citizenship (Amendment) Bill, even if enacted, will not be applicable to Nagaland in view of the Article 371 (A) that guarantees the Nagas their way of life un-interfered by any Parliamentary enactment, unless the Legislative Assembly by a resolution so decides, it said. 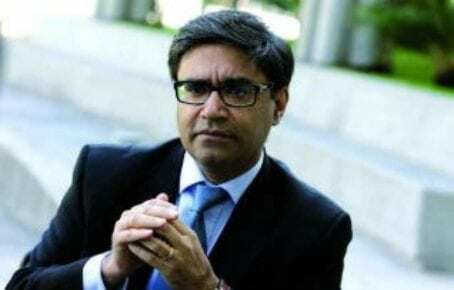 The citizenship bill provides for according Indian citizenship to the Hindus, Jains, Christians, Sikhs, Buddhists and Parsis from Bangladesh, Pakistan and Afghanistan after six years of residence in India, instead of 12 years currently, even if they do not possess any document.